This came with a check point appliance. 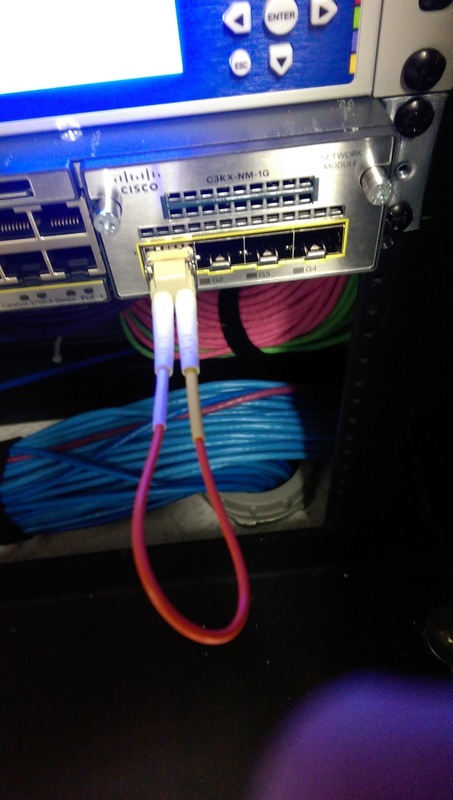 Nice little loopback fiber cable. Good for testing your Gbic and switch interface.